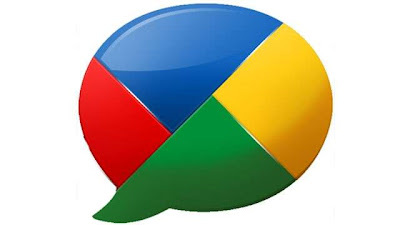 Remember Google Buzz, yep the predecessor to the Google+ we enjoy today. Two years back Google had killed it in the infamous spring cleaning operation within a year of its launch. Google will save all the posts made by users on Google Buzz to Google Drive starting 17th July, 2013. In an email sent by Google to all Google Buzz users, the search giant has announced that starting July 17, it will start backing up all the posts made by them on the micro-blogging and messaging site to its Drive. And whats more these files will not count towards the space available on Google Drive. Google will store Buzz files in two sections on the Google Drive. The first type of file will only be accessible to you and will be completely private. This will consist of snapshots of public and private posts you had made on Google Buzz while the service was still active. The second file will contain public posts you had made on Google Buzz which will be visible to anyone by default and may appear in the search results and on your Google+ Profile if you have linked the Google+ to Buzz. The Buzz links floating around on the Interwebz, will be redirected to the new location. Any comments that you have made on your family or friends’ Buzz posts will be saved straight to their files. And Google has given you the choice if you want to make your private posts public or public posts private. So if had made some pretty nasty comments back then which you think shouldn't appear now, now't the time to delete them. Google's Google+ integration will now be complete with this move. Please write in what you think about Google+'s new UI. I have stopped posting anything in Google Buzz for the last 2 years. Your post reminds me that Google Buzz still alive. Google always store user information(Data) and its a good example.